I've been meaning to do a book haul for a while now since I've been to a few bookish events and been doing to book shopping with my waterstones points too. 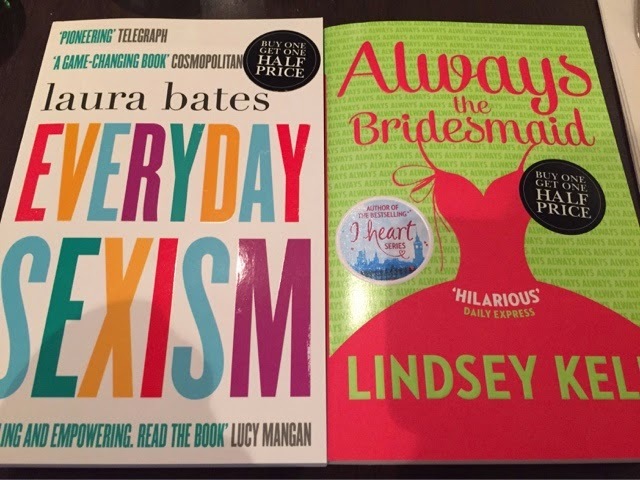 Recently I managed to get both Always Thw Bridesmaid by Lindsey Kelk and Everyday Sexism by Laura Bates using my waterstones points which was very exciting. I got Always The Bridesmaid four days early and I really wanted a paperback copy of Everyday Sexism because it's amazing! 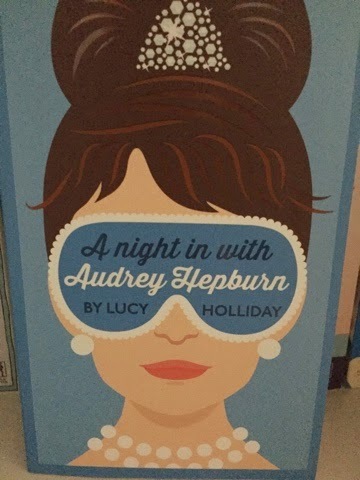 And a copy of Lucy Holiday's A Night In With Audrey Hepburn which sounds fab and I can't wait to get a moment to read this one as it was released last week! I was also lucky enough to be sent some fabulous books in the post... 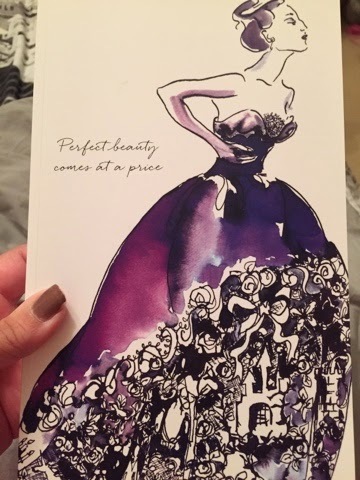 I got a copy of The Dress by Kate Kerrigan from ahead of Zeus which looks fabulous. 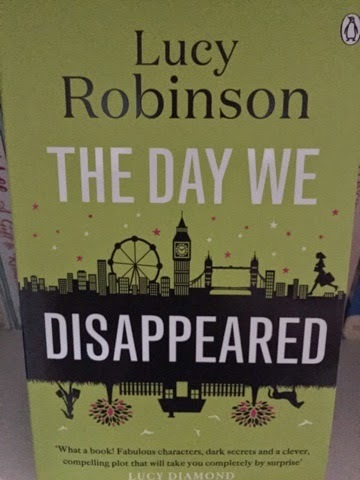 It's not out until September so I'm going to be saving this for my summer holiday reading! 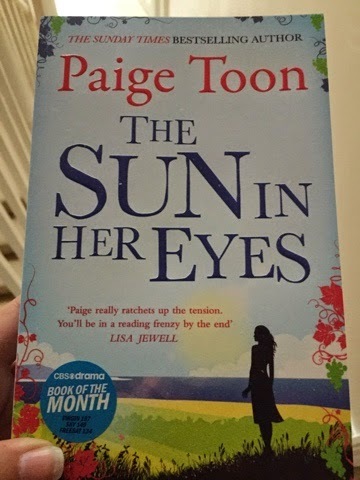 I also got a copy of The Sun in Her Eyes by Paige Toon which came out last week. I read this one pretty quickly as I was invited to the launch of this one so you can already fund the review (and the launch write up) on my blog! 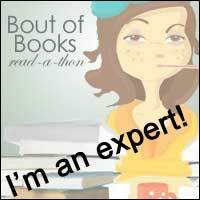 Then I went to another bookish event and was lucky enough to get all of these fabulous books listed below. 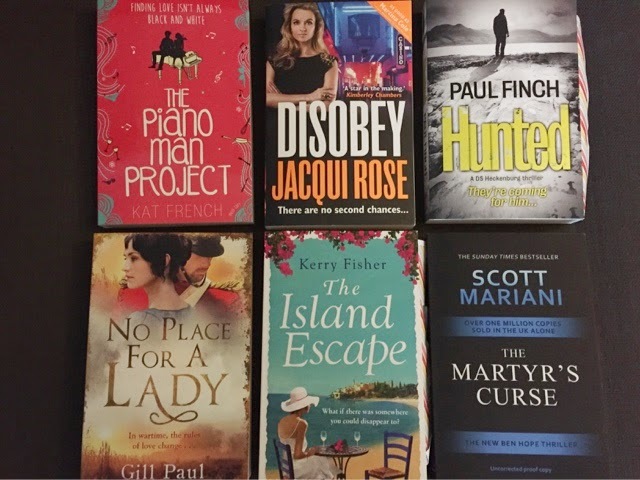 I'm excited to read The Piano Man Project by Kat French and No Place for A Lady by Gill Paul. I was also given a copy of the New Lucy Clark book The Blue. 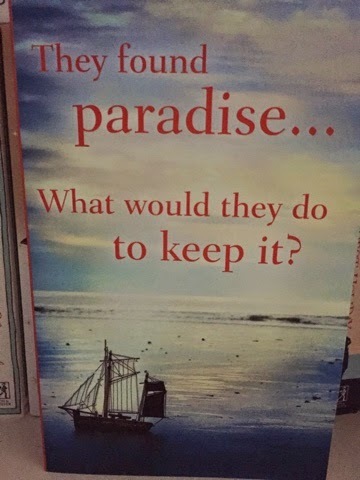 I have The sea Sister which she wrote and I've heard amazing things about it so I'm intrigued to get into this one, again I think it something for my summer holidays! 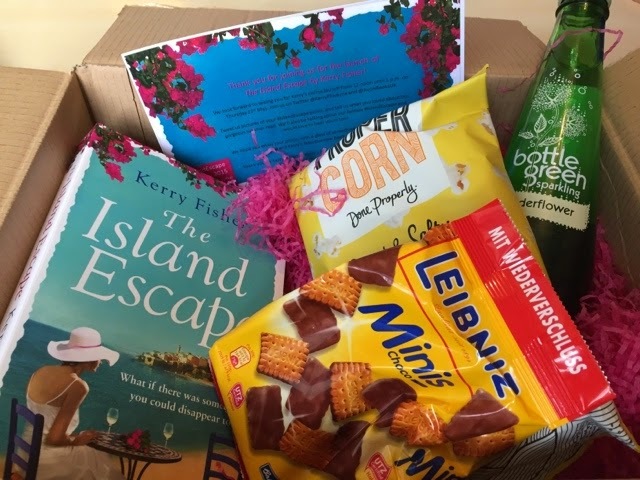 The reason I didn't mention The Island Escape by Kerry fisher was because I also received an additional copy of this in a box full of goodies for the online launch last Thursday. It was such a joy to receive and I can confirm that I did eat and drink everything on Thursday specially for the launch and it was yummy, just the escape I needed from a long day at work! So there you have it, some very exciting books bought and received. 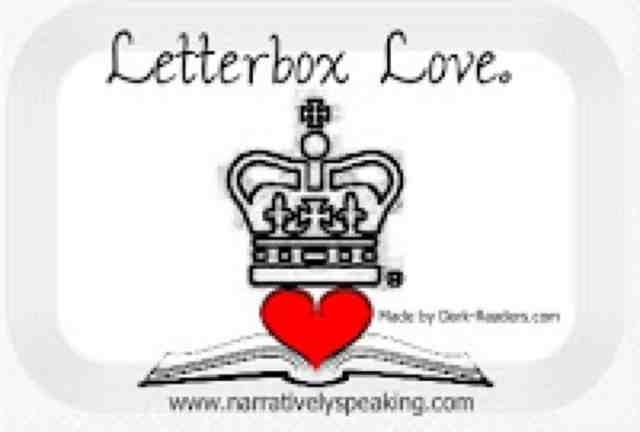 If you've any suggestions as to what to read next, let me know. Thanks to all the publishers who sent me books, they all look and sound amazing and I'll hopefully have another haul for you sooner rather than later!